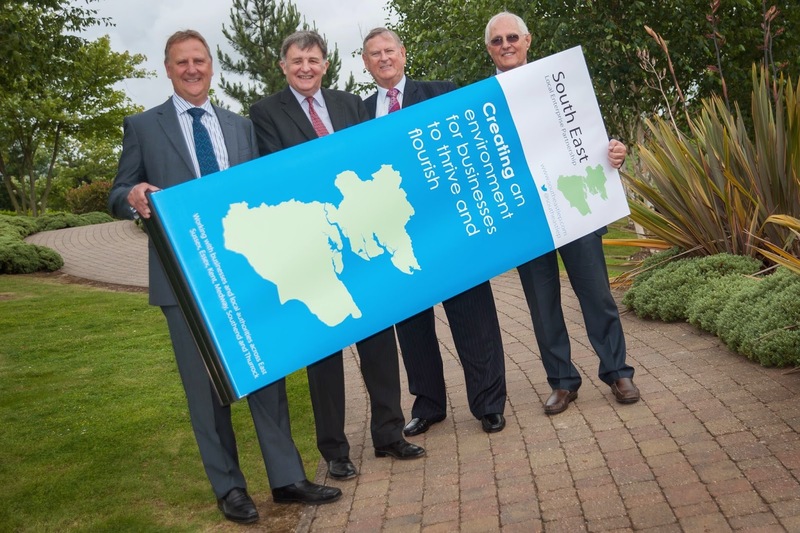 The Government has announced that the business-led South East Local Enterprise Partnership (SELEP) has secured a £442.2 million funding package to boost economic growth across Kent, Medway, East Sussex and Essex - with a particular focus on transport schemes to bring new jobs and homes. The scale of nationwide bids for the Growth Fund meant it was over-subscribed by a factor of three. As a result, and despite the ambition of the SELEP team to transform the area and bring about significant economic growth and new housing, the Government chose to allocate proportionally larger per capita levels of funding to the north of the country, namely Manchester and North West. The funding allocation follows SELEP’s bid of £1.2bn in its Growth Deal to drive local economic expansion over the next six years - supported by business, local authority and education leaders across the area - and its bid for support from the Government’s Local Growth Fund. The £442.2m funding for the SELEP area includes £358.2m for new growth schemes, in addition to the £74m already committed for large transport projects. The Deal will see at least £84.1m invested in the SE LEP area next year, supporting the delivery of up to 35,000 jobs and 18,000 new homes and more than £100m in private investment over the period. Although not all the details are yet known, SE LEP understands it can now bid separately for additional funding – increasing the amount the organisation has already secured.